Click here for a copy of the ColRegs. 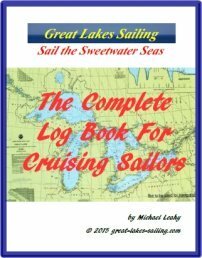 The United States Coast Guard has a comprehensive site called the Navigation Center where you can not only review the ColRegs but also practise them with a series of flash cards. There is no 'right-of-way' in the ColRegs. 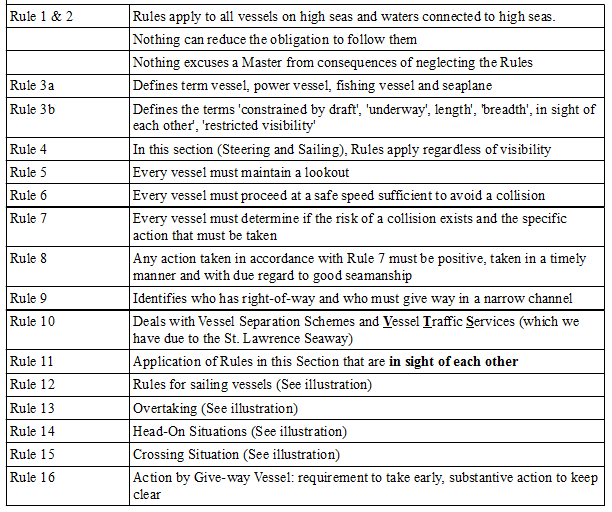 Vessels are either 'stand-on' or 'give-way' and each Master has a responsibility to do whatever they can to avoid a collision (Rule 2). Here is a summary of each rule. Please make sure that you read the actual rules as only they are the authoritative text. Following the summary are several illustrations of the Rules. 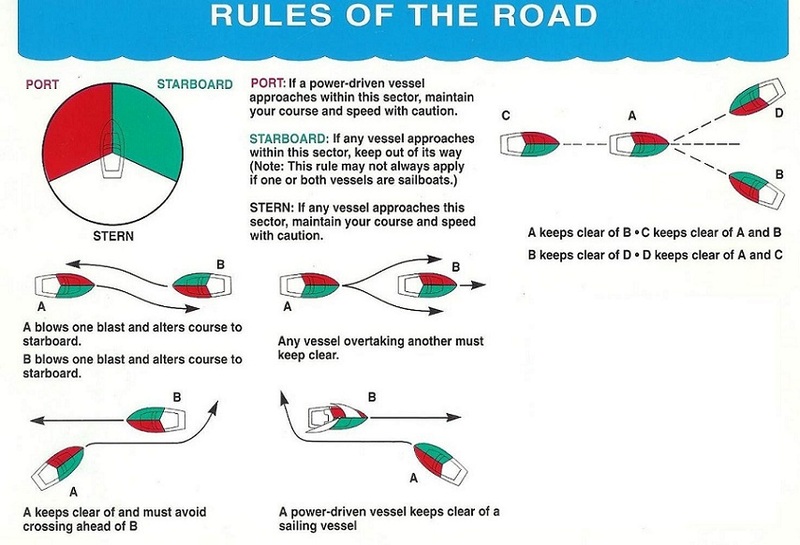 This is an illustration of the 'Rules of the Road' - Stand-On and Give-Way situations all boaters will face. 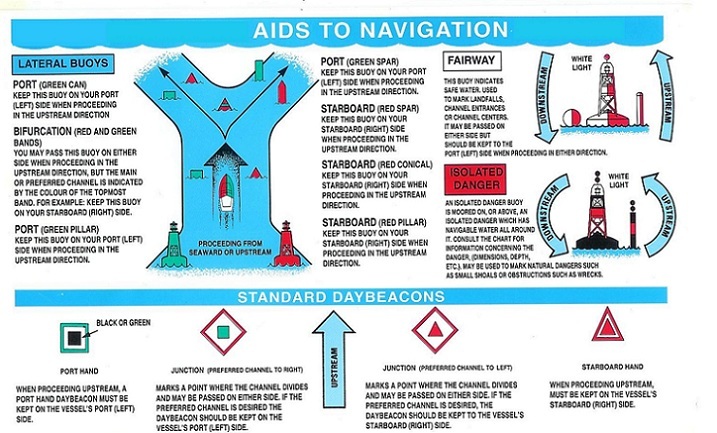 This is an illustration of Aids TO Navigation (ATONs). These are the 'traffic signs' of the waterways. This illustration includes standard daymarks that you will encounter. 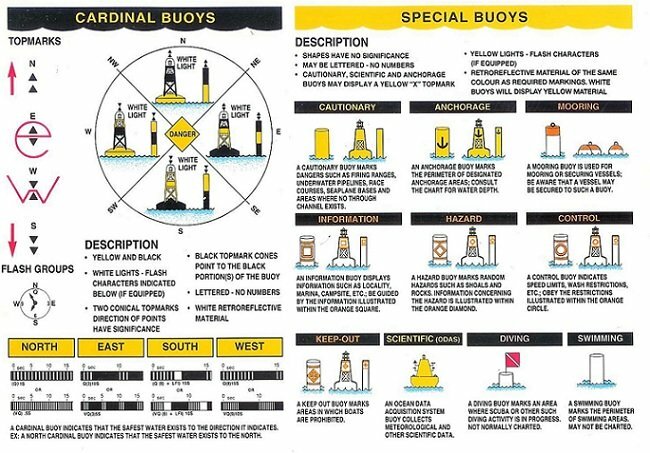 Cardinal Buoys take their name from the 4 cardinal directions – north, south, east and west and are used to direct vessels safely around a particular hazard or danger. 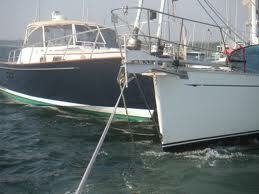 Your direction of approach doesn't matter – which makes them different from lateral buoys. 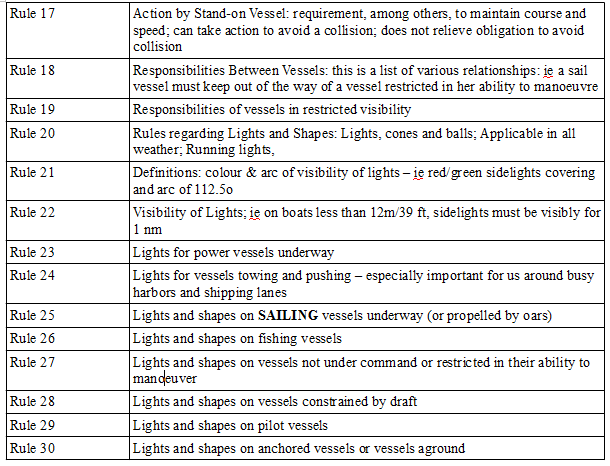 Distinctive light patterns are used at night to help sailors identify Aids to Navigation. 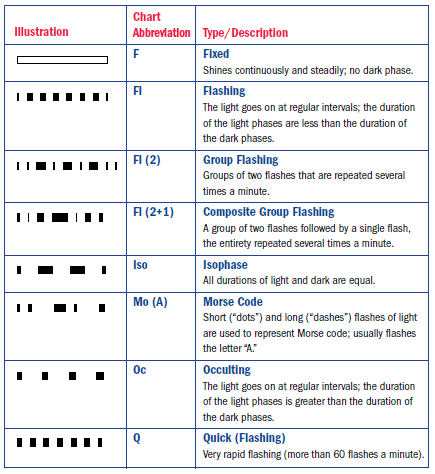 These light patterns have 4 characteristics. 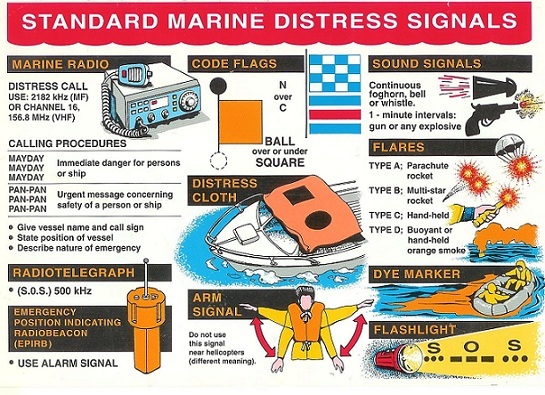 Rule 37 identifies Standard Marine Distress Signals. Knowing these could save your life.